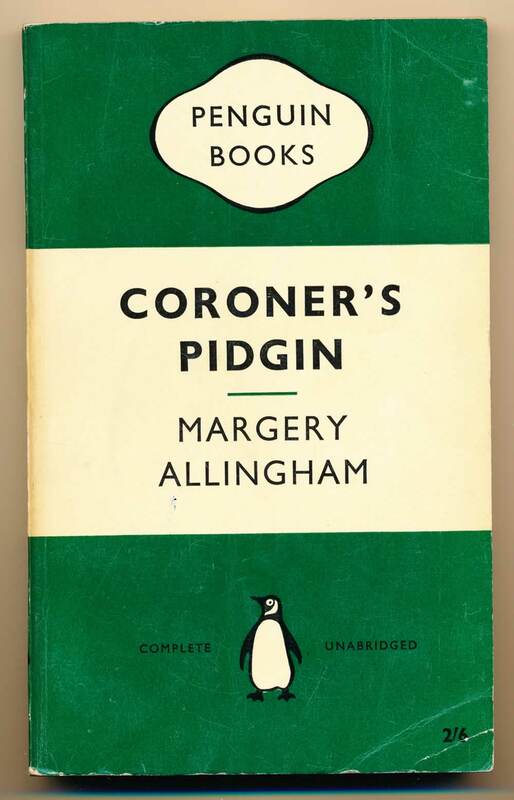 Harmondsworth : Penguin Books, 1960. 255 pages. G+. A square copy. Pages toned, marks on top edge, and a couple of cover creases. Darkening to spine.